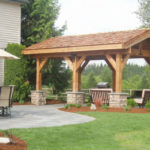 When creating an outdoor living area, the structures that you choose to place in the space can have an incredible impact on the function, flow and feel of the entire area. 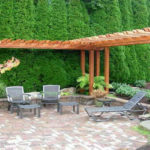 At Lifestyle Landscapes, we often recommend our clients utilize outdoor structures like patio covers, pergolas and gazebos to help define spaces and give the entire area a mix of materials, colors and design. 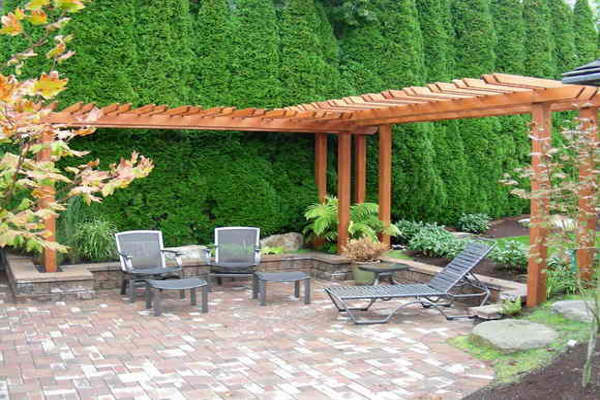 These covered structures also create livable spaces in a rainy climate that would otherwise make outdoor living uncomfortable if not impossible for many months of the year. 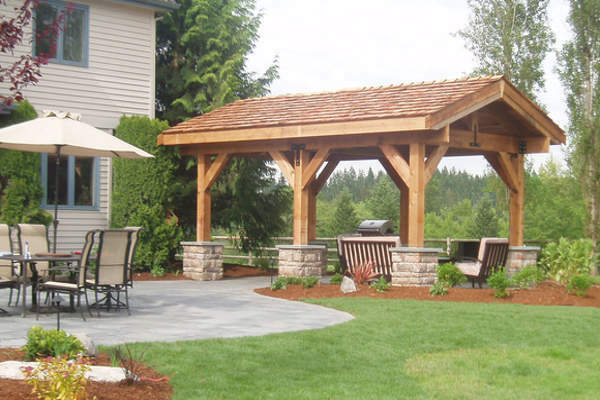 Whether you want to install a custom outdoor kitchen or you have always dreamed of having a gazebo to enjoy, our award winning designers are dedicated to providing the best results for every project. 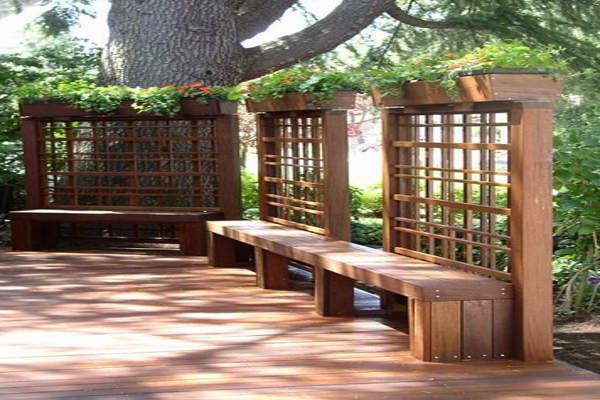 This means that even the smallest project receives their undivided attention, and we do not rest until we know you are pleased with the results. 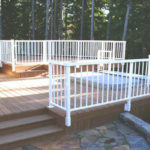 This is also why we insist on providing our clients with more than stock materials with commonly used designs. 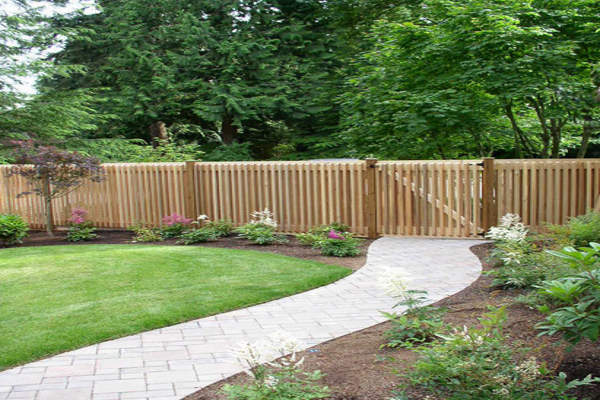 We offer a truly custom landscape design experience so every aspect of your outdoor space meets your expectations, sparing no expense. 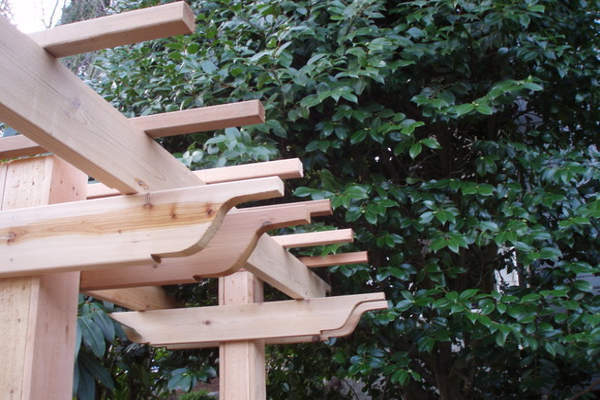 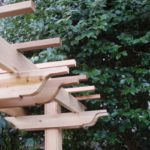 Our outdoor structures are no exception. 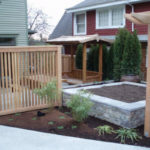 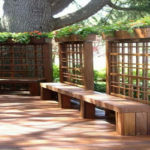 One of the greatest advantages of choosing custom landscape design is the ability to utilize every inch of your outdoor space precisely how you want it. 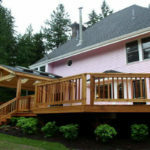 We are dedicated to providing our clients with 100% satisfaction, so if you can dream it, we will do our absolute best to make your dream a reality. 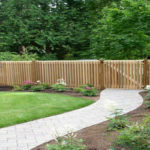 Our dedication to providing only the highest quality materials and greatest workmanship possible has helped us build a stellar reputation in the landscaping industry. 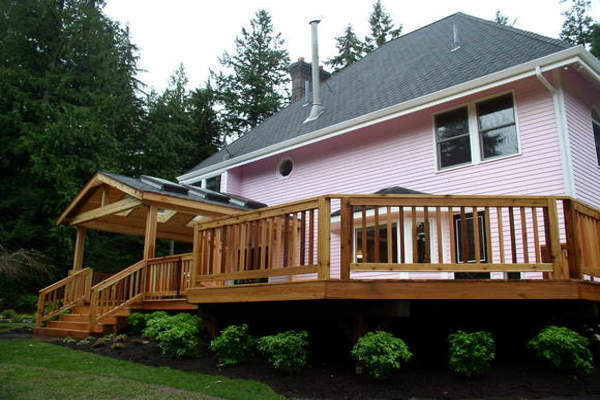 Let us show you firsthand what that reputation means. 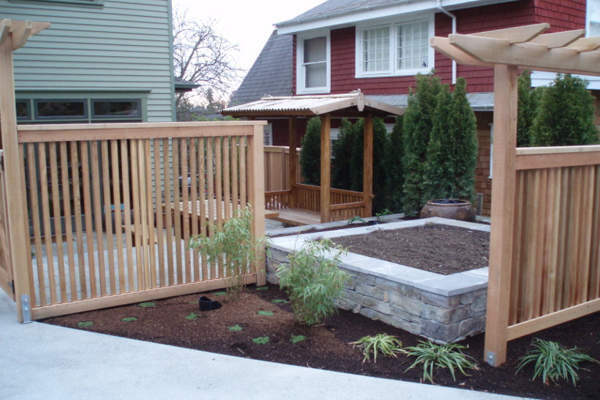 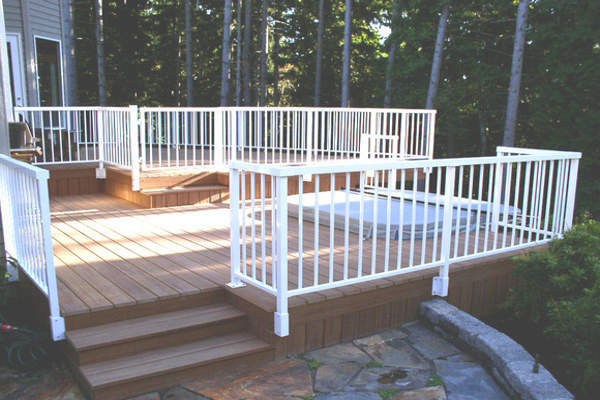 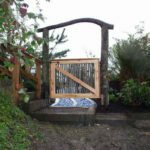 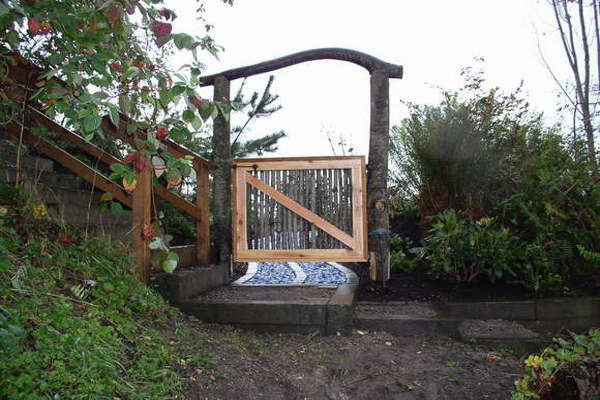 Call us at (206) 899-1444 or use our convenient online request form to get started on your project today.